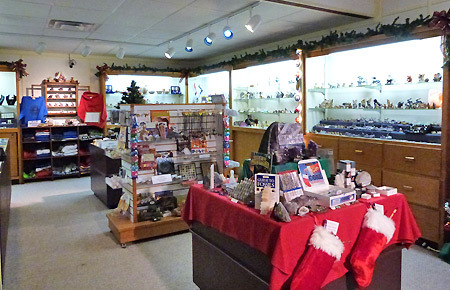 The Ben E. Clement Mineral Museum is located at 205 North Walker Street in Marion, KY. Parking is available off the College Street entrance. Group tours available Monday through Saturday with an appointment. The museum is closed on all major holidays and December 24th through January 1. Group rates and educational programs are available with reservations for groups of 10 or more. There are picnic tables on the grounds which can be used by groups or families visiting the museum. Gift Shop "Unique gifts can be found for unique people." 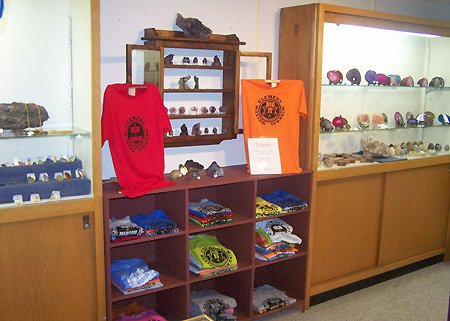 The gift shop, located just inside the museum, is open to everyone during regular museum hours. 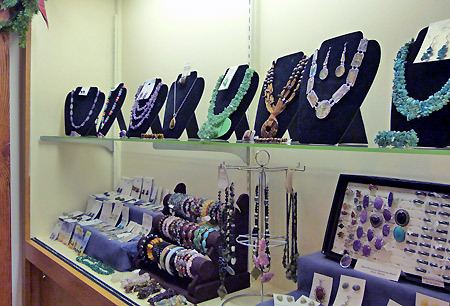 It features semi-precious gemstone jewelry, mineral specimens, educational items, books, sculptures, household décor items, and much more. Visit our tourism website at www.MarionKentucky.org for a complete list.